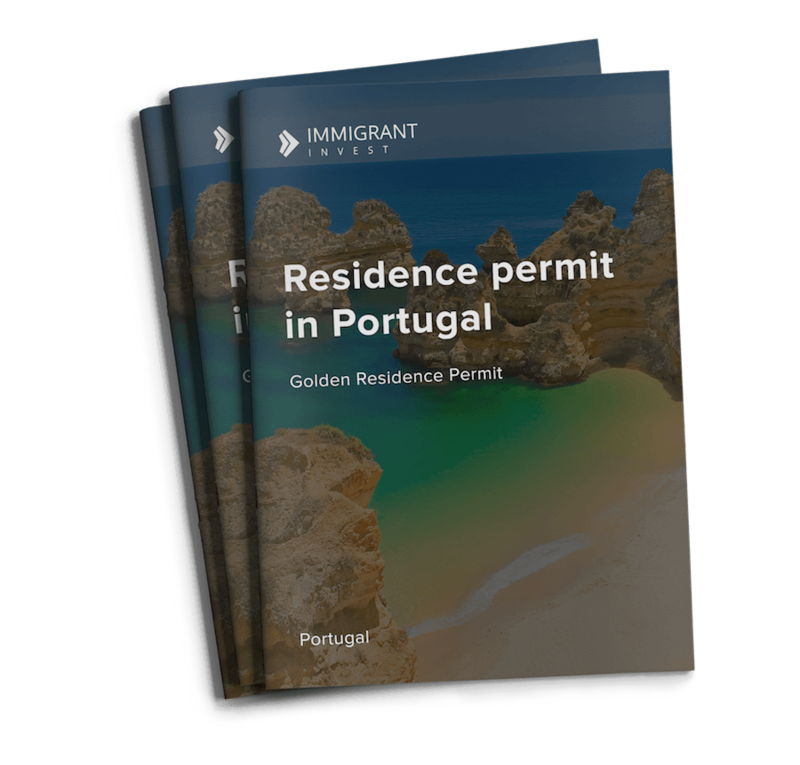 In October 2012, the Portuguese government launched the Golden Residence Permit Program enabling foreigners to obtain Portugal’s residence by investment. In 2015, the Government introduced changes to the program and updated the requirements towards obtaining a residence permit through purchase of real estate in Portugal. Key concept of the program: investors can choose one of the seven investment options. The most popular one is real estate. Having bought a property in Portugal, investors receive residence permits for their entire families. The property must stay in the investors’ possession for a minimum of five years. Children above 18 years of age must be dependent on the investor. Purchasing any property on the territory of Portugal. The property must stay in the investor’s possession for a minimum of five years. Investing in real estate in Portugal which requires reconstruction and has been built over thirty years ago in areas of cultural and historical significance. Investing at least EUR 1 million in shares of the Portuguese companies. Investing at least EUR 350,000 in research and development. Investing at least EUR 250,000 in the restoration and refurbishment of national heritage projects. Acquiring at least EUR 500,000 worth of shares in investment funds. Registering a company and creating at least ten jobs. Would like a personal cost calculation? At this stage, it is necessary to decide on the investment option. This will define any further action on obtaining a residence permit in Portugal. We will provide you with an inclusive overview of each option to help you make the right decision. We will offer you a real estate portfolio for preliminary evaluation in accordance with your requirements (area, property type – commercial or residential real estate, etc.). Working with fifteen major estate agencies in Portugal, we will be able to offer you the widest seelction of properties to choose from. We will translate and apostille the documents for your Portugal residence application. Our lawyer will provide assistance with filling out the questionnaires and application forms. All documents must be translated into Portuguese as well as notarized and apostilled. We will organize your trip to Portugal and accompany you to view the properties. We will open a bank account in one of the Portuguese banks to make the property transaction and pay the program fees. Our lawyer will watch the property deal as well as notarize the necessary documents and application forms. We will accompany you to the Portuguese Immigration and Borders Service (SEF) to submit your biometric data. We will take care of all further documents and aspects of the application process. Note that you must arrive in Portugal at least seven days prior to submitting the documents for your residence permit. The review period takes three months upon filing the papers. However, this may take up to four or five months. The time gap is due to a large number of applications received by the Portuguese Immigration and Borders Service. Your direct presence to collect residence permits is not required. Our lawyer can collect and send them over to you. Fill out our application form and get a step-by-step instruction on how to obtain residence in Portugal, along with useful details, tips and common pitfalls. The first residence permit is issued for a period of one year and is then extended for two years followed by another two years. Investors can apply for a permanent residence in 5 years, after that they can apply for a Portuguese citizenship in a year. Why are we the obvious choice for those seeking to obtain residence in Portugal? Immigrant Invest is the official representative of the government investor program of Portugal. We have an office in Portugal which helps us quickly resolve any issues our clients might face. We guide our clients every step of the way: from the first consultation till obtaining their residence permits. We extend residence permits in 1, 3 and 5 years and assist with relocation. Since 2012, we have helped more than 75 families to receive their residence permits under the Portuguese Golden Residence Permit Program. Want to get an individual solution? who will solve your problems, we will accompany the whole process.